It’s a bird, it’s a plane… no, it’s a drone! MADISON – From hobbyists to farms to commercial users, drones are taking off in Wisconsin. 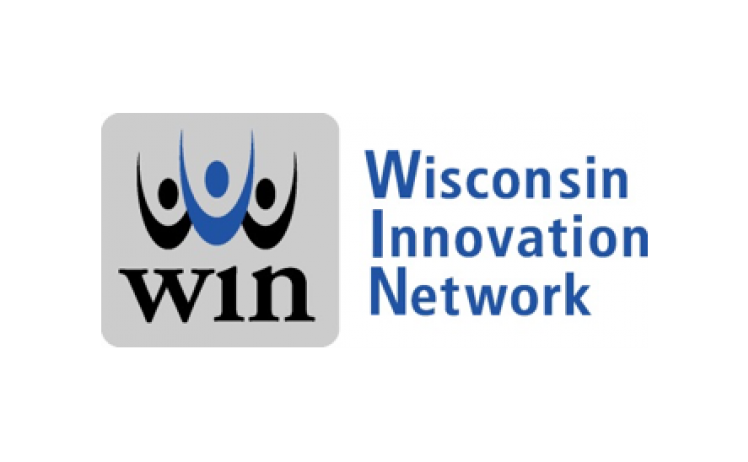 Learn about this rapidly growing technology sector and its effect on the state’s economy at the Tuesday, July 19 meeting of the Tech Council’s Wisconsin Innovation Network in Madison. Experts on unmanned aerial vehicles, often called “drones” because of their low-pitched humming sound, will discuss how they’re being used in Wisconsin – today and tomorrow – as well as the challenges they pose to users and the public. The luncheon will be held at the Sheraton Hotel on Madison’s John Nolen Drive. Registration and networking begin at 11:30 a.m., lunch at noon and the presentation at 12:30 p.m. The cost is $25 for WIN members, $35 for non-members and included with WIN corporate memberships. Expert panelists include: Peter Menet, president, Menet Aero; David Geisler, vice president of operations, Rapid Imaging Software; Chris Johnson, director of aviation education and research, UW-Madison. Tom Still of the Tech Council will moderate as panelists discuss trends in drone technology, emerging applications and federal, state and local regulations. Panelists are members of Wisconsin’s Unmanned Aircraft Systems Advisory Committee, which serves as a source of technical advice to policymakers and a statewide sounding board for safety and privacy issues related to civilian use of drones. This WIN-Madison event is sponsored by BMO Harris Bank. WIN is the statewide membership arm of the Tech Council, the independent, non-profit science and technology adviser to the governor and the Legislature. To join WIN, go to www.wisconsintechnologycouncil.com or call the office at 608-442-7557.